Rural Women for Energy Security (RUWES), the Nigeria Ministry of Environment, the Climate and Clean Air Coalition (CCAC), and Nexleaf partner to bridge the clean energy divide in two rural communities. ABUJA, NIGERIA — On International Women’s Day, Nexleaf Analytics announces the launch of a clean cooking program in Nigeria in collaboration with Rural Women for Energy Security (RUWES), the Nigeria Ministry of Environment, and the Climate and Clean Air Coalition (CCAC). Together, the partners will work with Nigerian communities to evaluate the viability of existing clean cooking solutions in resource-limited environments. This program aims to identify stoves and fuels that meet the needs of rural women to help them reduce their carbon footprint and foster equitable clean energy access for healthier and safer environments. Across 2 villages in Nigeria, Nexleaf will use their StoveTrace system, composed of data-gathering tools and a cloud-based analytics platform, to advance uptake of clean cooking solutions and capture women’s feedback on potential design improvements. “In keeping with the theme of this year’s International Women’s Day, we will take bold action to get Nigerian women out of energy poverty by stimulating rural entrepreneurs in the clean energy sector and empowering our rural women as advocates of new technologies to curb air pollution,” said Nafisah Abubakar, Head of Secretariat at RUWES. 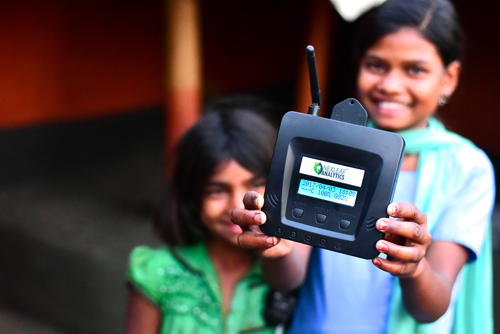 SAN FRANCISCO — At an affiliate event of the Global Climate Action Summit, Nexleaf Analytics announced a new partnership to expand its cloud-based climate platform to measure the usage and impact of clean cookstove technologies. 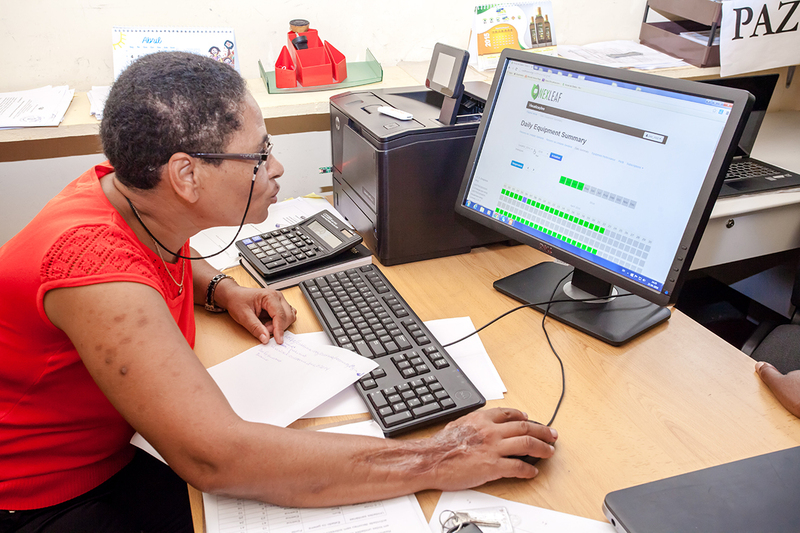 The expanded data platform will enable organizations to quantify the impact of cookstove initiatives using Nexleaf’s evidence-based standards for emissions reductions, user-friendliness, and robustness to deliver sustainable, market-ready solutions. 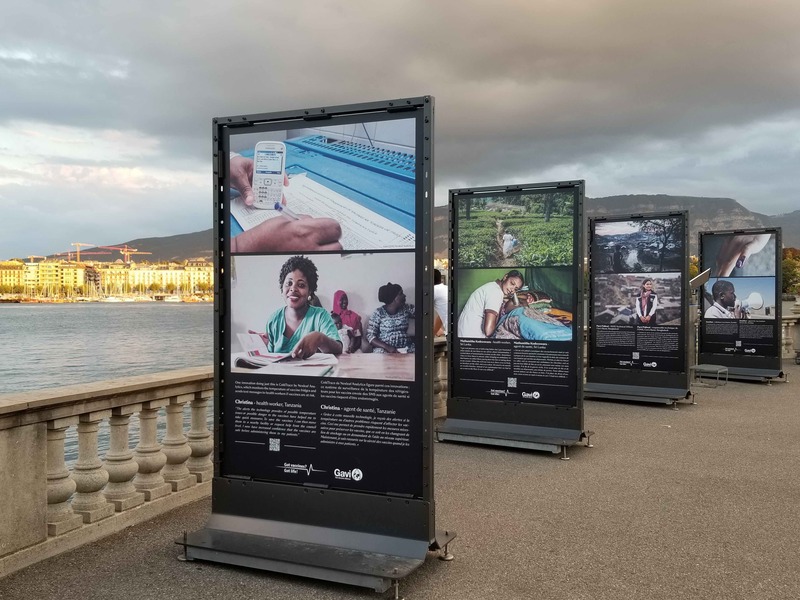 Amazon Web Services teamed up with Nexleaf to write a blog post called “Internet of (Good) Things: Technology for Creating Global Good.” The blog highlights how Nexleaf uses the Internet of Things (IoT) to steer public health interventions towards impact for global good. It focuses on Nexleaf’s data-driven approach, highlighting how a large part of Nexleaf’s mission is to create a culture of data. 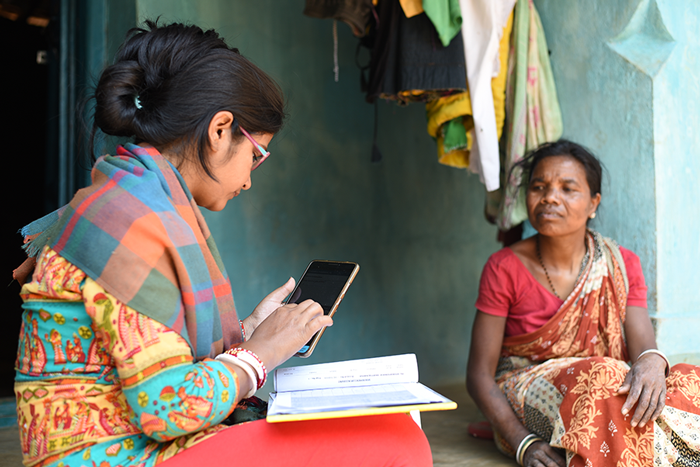 Beyond data, the blog also brings attention to the ways in which Nexleaf works to bridge the gap between data and impact with solutions designed on the ground for users on the front lines. Nexleaf is proud to work with Amazon Web Services, and we are excited to continue to work together to empower public health interventions with data. Read the full blog post on the AWS website. Nithya Ramanathan was invited to speak at the Global Philanthropy Forum, a convening of global philanthropists, social investors, and changemakers to share learnings on how to drive social change. She participated on the plenary “Taking on the Hard Problems: Hunger, Health and Ingenuity” to discuss harnessing the power of innovation to address critical problems in food security and global health. 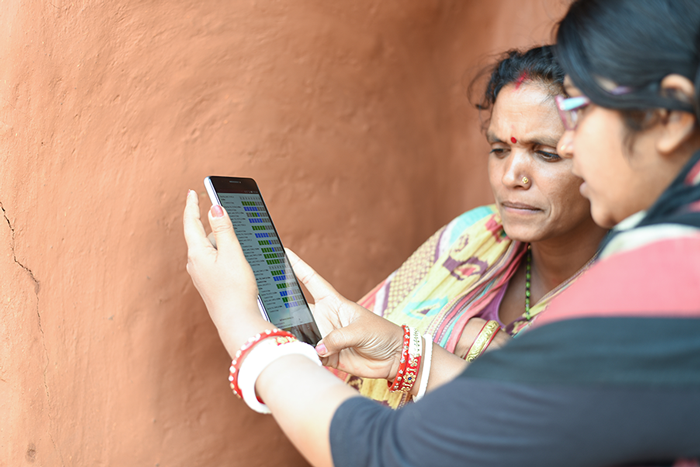 As Nithya explained, solving complex problems begins with creating a culture of data as well as forming cross-sector partnerships to capitalize on the strengths of different stakeholders. Watch the full video to hear the lessons learned the panelists share on creating sustainable and replicable solutions to achieve and measure impact.